Dr. Tony Evans offers a healthy dose of hope: The solution to our nation’s problems and unrest isn’t out of reach. The solution is here - and each one of us as Kingdom Citizens has a vital role to play. Be assured that our God is greater than any challenge - and he has promised to equip his people. 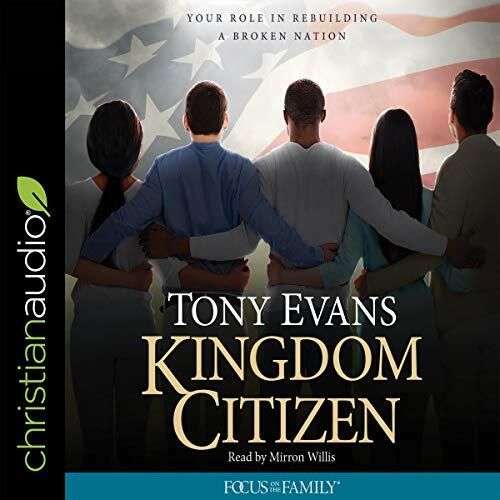 In Kingdom Citizen, you’ll discover how to respond in faith, in spite of a country and culture in decline.